The Wellness Editor now offers VA services to women entrepreneurs in the health and wellness space. Your health business is thriving. Hell yeah! That is music to my ears. You’ve grown to the point where you can no longer do everything yourself. Pop the champagne, lovely lady! This is a milestone that many entrepreneurs dream of. When it comes to outsourcing, content management should be high on your list. I’m talking about your website, mailing list, social media…all the ways you use words and images to send your message to your hungry crowd. probably not the reason you’re in business – unless you’re a copywriter, copy editor or marketer (or even if you are) – and it gets in the way of far better uses of your time. How relieved will you feel knowing that the content management side of your business is being handled by a reliable professional, saving you bucketloads of time and stress, so that you can get on with doing what you do best (even if what you do best is chilling the F out!)? Oh, splendid soul, you sure are in the right place. When you sign up to my done-for-you content-management service, a major part of your message machine will be taken care of automatically each month. You provide a blog post draft in a Word or Google doc. I’ll source royalty-free and attribution-free images (or you provide your own). I’ll optimise your blog post for one SEO keyword phrase including title tags, meta data, image file naming and URL optimising (you choose your keyword phrase, or I’ll do this for you). I’ll format your post for readability and scannability (short paragraphs, subheadings, bold font, bulleted/numbered lists). I’ll publish your post (or schedule it for later). I’ll create and schedule social media posts to promote your new content (in your preferred scheduling software). I’ll add your new content to your newsletter or email blast (in your preferred email platform). We’ll rinse and repeat on a regular basis! Then you can sit back and watch as it’s all taken care of for you. This package is fully customisable. Don’t need every step? No problem – we can leave bits out. Need something different? We’ll add stuff in. We’ll tailor it until it’s exactly what you need…and we can change it up as often as you like. Depending on your preferences, I can repeat this sequence once, twice or four times per month. HELL YES – WHERE DO I SIGN UP??? Start by sending me a few details about your business via the Virtual Assistance with The Wellness Editor discovery form. Not sure if Content Alchemy is right for you? Your business not a cookie-cutout. It’s unique, and as such it may need something other than a blog-based content sequence. Fear not – I’ve got your back! As your VA, I endeavour to meet you where you are. What’s holding you back from taking your business to the next level? What’s keeping you small? 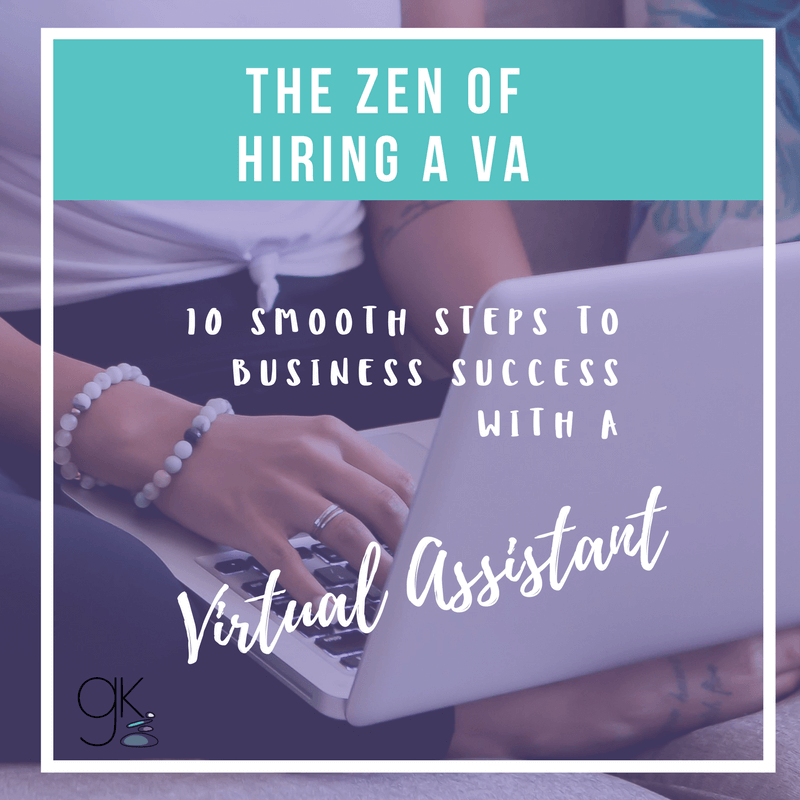 Once you identify those time-sucking tasks that are standing in the way of that sixth or seventh figure on your income reports, it’s time to outsource them to a VA who understands your business and is as passionate about your message as you are. Content calendar brainstorming, management and holding you accountable to your planned content! Helpful things you’ve never even thought of yet! How much is it worth to you for more time, freedom and income? How much is it costing you to keep doing it all yourself? What’s the price of never growing, expanding or reaching new heights? After you fill in this form, I’ll get in touch with you and we’ll schedule a chat. We’ll talk about your business, what you need and whether I can help you. If we’re a good fit to work together, we’ll create a monthly assistance plan customised to you. You may want everything done for you automatically, or a combination of planned tasks and ad-hoc help requests, or 100% ad-hoc requests (where you ask me to complete tasks as they arise). You’ll decide on a 10-hour or 20-hour package (scroll down for my prices) – valid for one calendar month. I’ll then carry out your tasks for you each month, using my time-tracking software as I go. Each week I’ll send you a time report so you can see how long tasks are taking and how much time you have left for the month. At the beginning of the next month, your time package renews! We’ll have a monthly check-in by phone or Skype to see how things are going and decide if anything needs to change. Meanwhile, you’ll get busy scaling your business, leveraging your offerings, developing strategic partnerships, discussing joint ventures, nurturing your affiliates, writing your bestseller, creating your online course, crafting your vision board, tapping out your money blocks, chanting affirmations, batching your blog posts, casting your podcasts, pimping your opt-in, tweaking your sales funnel, fine-tuning your webinar, writing your million-dollar cheque and/or chilling out with a Seth Godin/Danielle LaPorte book and a green smoothie/cheeky wine. Is Virtual Assistance with The Wellness Editor the right fit for your health business? You are invested in your business but you’re ready to trust an assistant, delegate tasks that are holding you back, and be truly supported to reach the next level in your entrepreneurial journey. Not only am I an experienced content and copywriter, postgrad-qualified copy editor and SEO-trained geekybum, I’ve been a Virtual Assistant in the holistic health industry since early 2014. Until recently, I was offering content writing, editing and SEO for websites, and moonlighting as a Virtual Assistant on the side. I came to realise how much I love being a solid, consistent support for holistic businesses, so it’s official. My VA services are now available to YOU! Not only do I have the ultimate combo of content-management skills…I freakin’ LOVE WHAT I DO. You see, I’m a business owner just like you. As a solopreneur, I understand the triumphant highs and the heartbreaking lows of being in business. I get the importance of treating your customers and audience with uncompromising tenderness. And I know the late nights and weekends you’re putting into your passion project, because it’s not just a business to you – it’s blood, sweat, tears, heart and soul. And I know that you find it hard to let go of the reins. Because how do you know who to trust? My mission is to provide the highest quality of Virtual Assistance and content services to your wellness business in a way that makes you feel completely supported, uplifted and liberated. My aim is to be the VA you rave about to your peers, friends and the-lady-whose-name-you-don’t-know-but-who-walks-her-dog-near-your-place. My wish is that my work pushes your message further out into the big wide world, and frees you up to focus on achieving the next level in your important business. Because you have a healthy message to share, and I believe in it too. Because I get enormous satisfaction from helping women entrepreneurs achieve their business dreams. Because I’ve been doing this for long enough to know that I am a damn good VA! Weekend or after-hours support (I operate Mon–Fri, AEST/AEDT). Are you ready to get out of your own way? Is it time to generate some real money, actually enjoy the flexible schedule that being your own boss allows, and finally have the supportive and savvy team member you’ve been manifesting with all your might? Just fill in this form and I will be in touch to schedule a chat with you. Simple! Read about my copy editing services for health and wellness entrepreneurs. Try my FAQs page if you’re ready to get nitty with the gritty.